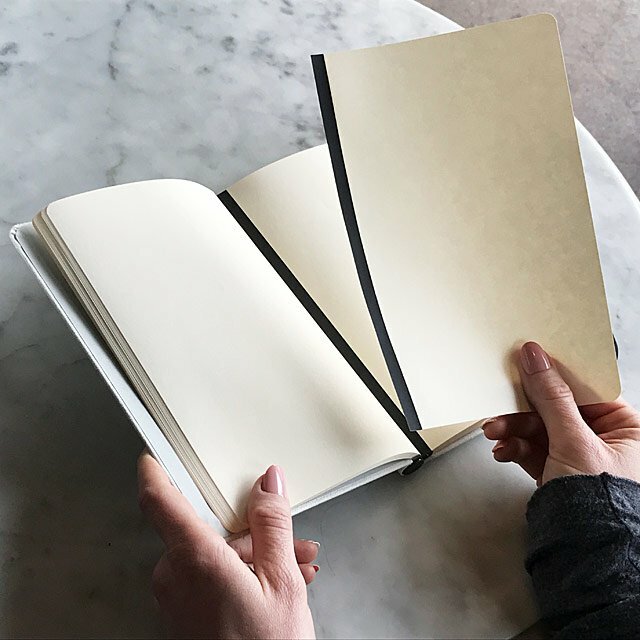 This is not your ordinary paper notebook. 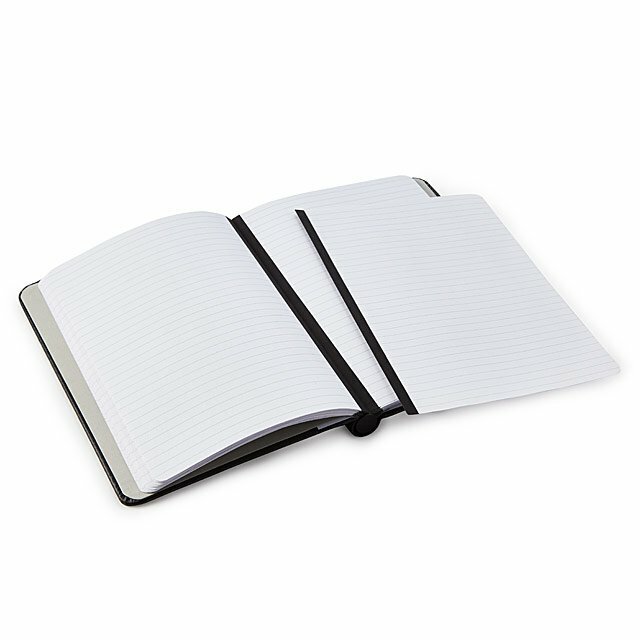 If you ever wish to tear out pages from your notebook and afterwards put them back in in any order you prefer, this notebook makes it possible. 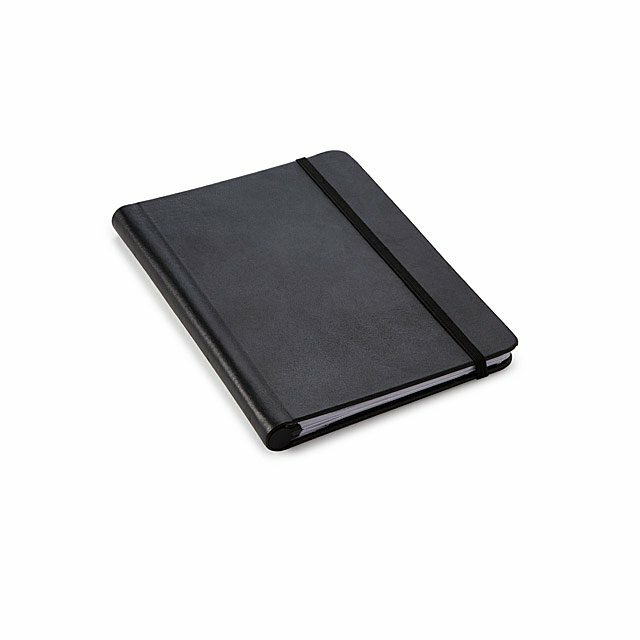 Instead of a regular notebook spine, this one’s magnetic so you can freely mix up the order and not damage any note or drawing. It’s almost as if you’re working with digital notes. Get this great product from Uncommon Goods.